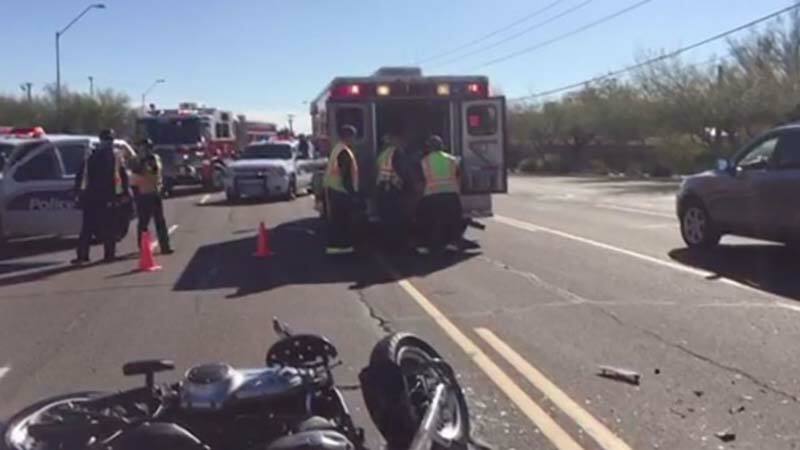 Phoenix, Arizona—Cornelius Wouters, age 53, was killed when his motorcycle collided with a car near Cave Creek Road and Union Hills Drive Saturday afternoon. Debris from the accident caused a second motorcycle to crash, injuring an as-yet unidentified woman. She was transported to a hospital in critical condition. The driver of the car was not injured. The police accident investigation continues. We extend our condolences to the family and friends of Mr. Wouters over this tragic loss and we wish the second victim a speedy and complete recovery.